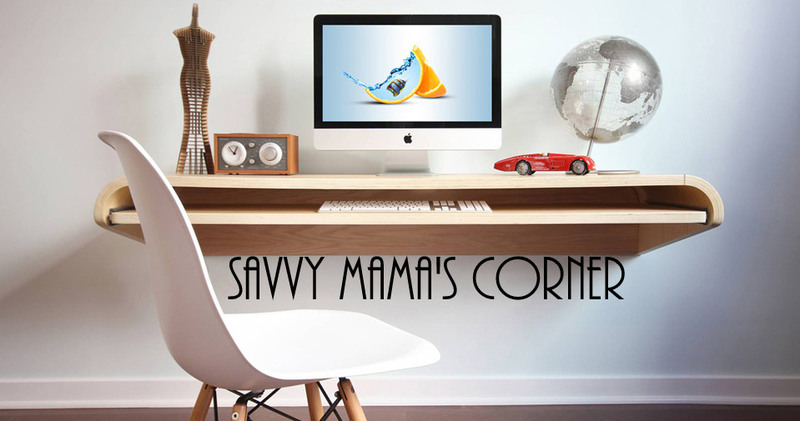 Savvy Mama's Corner: Wednesday FREEBIES! NOTE: You will receive a CONFIRMATION EMAIL. *You must CLICK THE LINK on the confirmation email. You can sign up for a chance to win a FREE Hawaiian Vacation Package and just for signing up, you’ll receive a FREE Vanilla flavored Organic Lip Balm from Veria.